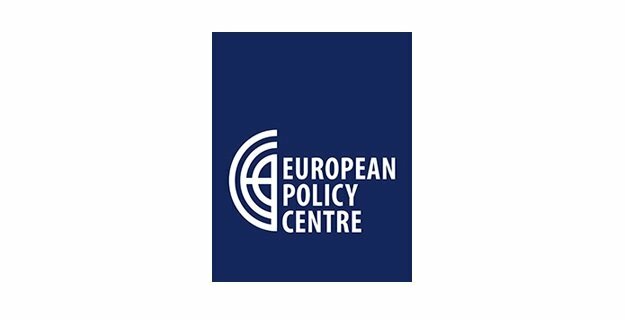 European Policy Centre (CEP), non-governmental, non-profit, independent think-tank based in Belgrade, Serbia, is announcing the call to recruit one person for a position of Project and Research Assistant. The position is based in Belgrade, Serbia. Demonstrates integrity by modelling ethical standards. Excellent written and spoken English and Serbian. If you think you meet the criteria of this call, wish to contribute to the work of CEP and acquire valuable experience, please send your CV and a motivation letter (up to 300 words), explaining why you wish to work with us and how you see yourself contributing to our work. You should send your application in English, by email, to the address office@cep.org.rs. Send it as soon as possible, but no later than 20 December 2018.